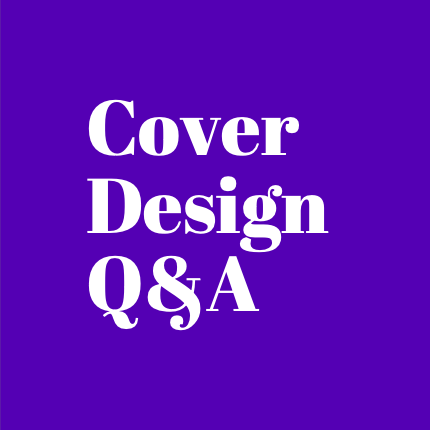 Join award-winning cover designer James Paul Jones with your design questions. James was art director at Oneworld for 3 years and is now freelance. Check out his work here. James Jones is an award-winning Art Director & Designer working for publishers and authors around the world. Before turning freelance in June 2018, James was Art Director for Oneworld Publications. Prior to that he worked at Vintage Books for Penguin Random House, and before that at The Orion Publishing Group for Hachette. James works across all genres, working with such talent as Keith Richards, Ian Rankin, Marlon James, Paul Beatty, Salman Rushdie, Haruki Murakami, Joan Didion, Donal Ryan, Toni Morrison, Jeanette Winterson, Bradley Wiggins, Brandon Sanderson, Chuck Palahniuk, Iain Sinclair, and J. M. Coetzee to name a few. Along with working on classics by authors such as Oscar Wilde, Virginia Woolf, Richard Adams, Arthur Ransome, Ian Fleming, Arthur Conan Doyle and Kurt Vonnegut. Check out his work here.